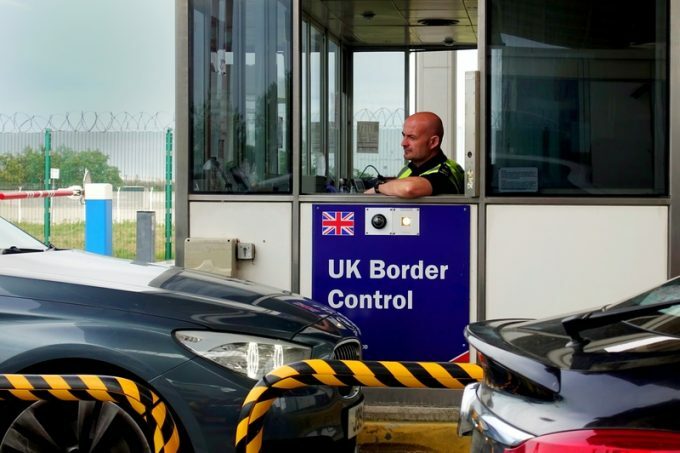 Changes to UK customs procedures in the event of a no-deal Brexit have not eased exporters’ concerns over major delays at the UK’s main ro-ro port of Dover. Last week, HMRC announced simplified customs procedures for imports if the UK left the EU without a deal, but exporters have told The Loadstar any hopes Whitehall had that this would reduce congestion on roads near Dover were misplaced. 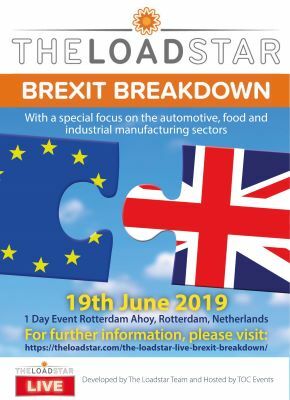 The FTA’s head of multimodal policy, Alex Veitch, told The Loadstar preventing delays was also dependent on how the French reacted to a no-deal scenario. “If what is being said on the radio is correct, it seems French customs will randomly pick trucks and check them away from the port,” said Mr Veitch. He added that attempts to reduce congestion on the UK import side would be almost in vain if exports backed up, because “the weak infrastructure around the port will create a natural bottleneck”. Mr Veitch also said simplified customs procedures would not help on the safety and security declaration side, as these details were required at least two hours in advance. “Yes, this documentation can be provided away from the port, but it ignores the fact that a lot of people going through Dover have never submitted them before,” he added. “And incorrect paperwork is a major concern for us because it will mean trucks having to hang around while the correct paperwork is resubmitted. While slamming the infrastructure around the port, he described the port itself as “fantastically well-equipped”, but re-emphasised that the dearth of land around it was a major hurdle – “not something we, on the Kent side of the coast, can overcome in the event the UK crashes out of Europe without a deal,” Mr Veitch added.